You could receive 15 Exciting Points for writing a review and/or rating this product. 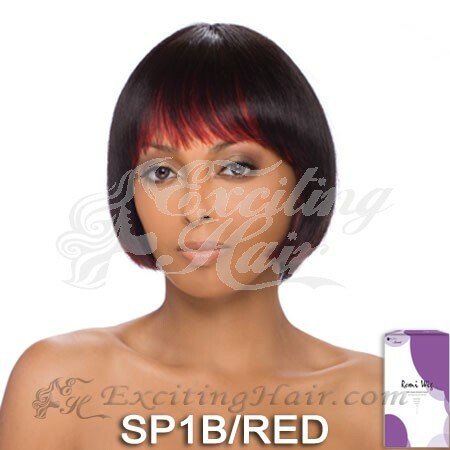 Capless Bob Cut Remi Human Hair Wig - Bonnie: This wig is made with top quality 100% human remi hair. You are able to style the hair any possible way you desire. This includes applying additional coloring treatment. The color displayed in the photo is two-toned. What you see it the photo is what you will receive. 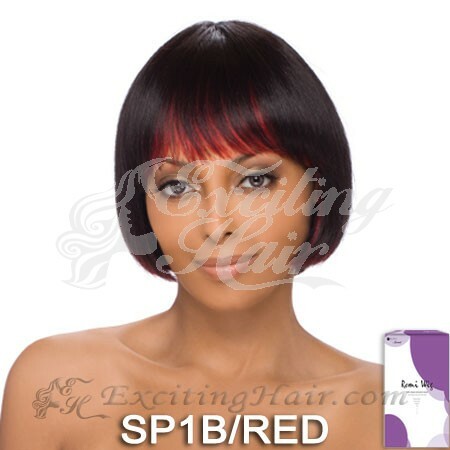 Cap Size: This wig includes a one size fits all feature, thanks to the elastic adjustable strap located in the back side of cap. 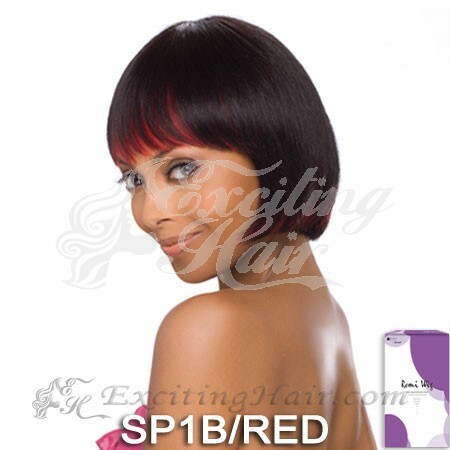 The adjustable strap provides maximum comfort and allows you to secure it firmly on your scalp for any occasion. It will not blow away in high winded areas. 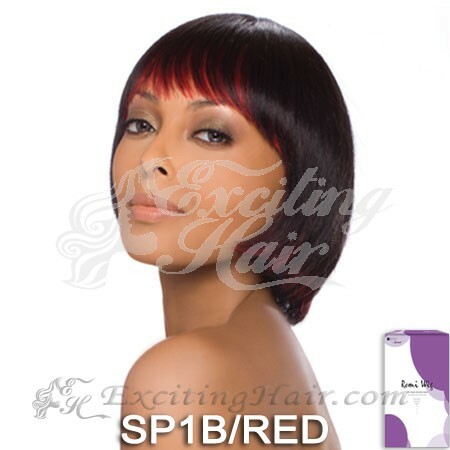 Hair Fiber: Each strand of hair is carefully hand-sewn into the wig cap with precision and careful care. This ensures the remi human hair retains its volume while looking completely natural. There are no questions for this product. Be the first to ask.